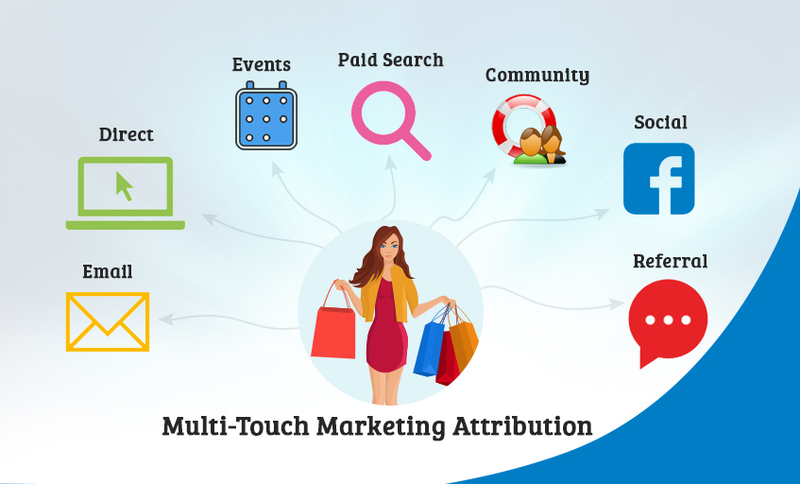 Multi-Touch Marketing Attribution – Why Does it Matter? Justifying marketing budgets is a tale as old as time, well, urban, corporate time at least. Marketers constantly struggle to show the direct ROI on their marketing and media spend. There could be multiple factors contributing to this difficulty, like sales focused contracts, long sales cycle, or ineffective media spend. 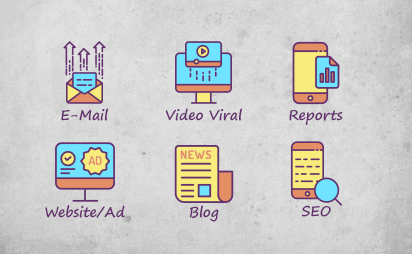 Read on to know just how you could make your marketing attribution life easier. 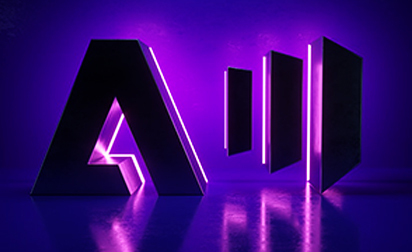 Measuring the impact that campaigns, conferences/events, or channels have on revenue by assigning credit to all the successful marketing touches from lead acquisition to closure is what marketing attribution is all about. 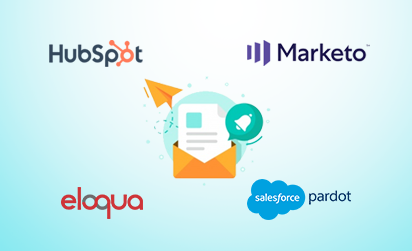 The idea is to focus on what all goes into closing a deal, not only the vanity metrics like email opens, clicks, or social media post analytics, but also the driving pipeline and revenue. The big question for marketers is – what chunk of our pipeline and revenue can we attribute to marketing campaigns? Credit is attributed to different touch points along the customer’s journey, depending on the attribution model the organization uses. 2. First Touch: This is the lead generation stage where the lead first becomes known to you, which could be through filling the ‘Contact Us’ or ‘Download Content’ forms. No Model: Having no attribution model in place is just utter chaos. -First-touch Attribution: Assigning 100% credit to the first interaction when a lead becomes known to your brand. -Last-touch Attribution: Assigning 100% credit to the last interaction, that is lead conversion. Multi-touch Attribution: Assigning credit to each touch point in the sales cycle. The single-touch attribution models emphasize and give credit to only one chunk of the customer journey. The other stages of the customer journey are completely overlooked, regardless of the impact they made on the customer. The solution for avoiding these issues is, you guessed it, a multi-touch attribution model. This is also referred to as evenly-weighted attribution and does exactly what it literally sounds like. It attributes the same weight or credit to each touch point, be it first, middle, or the final interactions. For instance, if there were 4 touch points, they would each be attributed 20% of the sale. The downside to this even distribution approach is that it may undervalue high-impact touch points or overvalue low-impact touch points. Also referred to as U-shaped attribution, position-based attribution focuses on specific touches in the cycle, mainly the first and last touches. It gives 40% credit each to the first and last touch points, and the leftover 20% credit is distributed across the middle touches. The downside of this model is that it puts the first and last touches on a pedestal, namely lead generation and conversion, and the middle touch points kind of lose their spotlight due to low credit assigned to them, regardless of how impactful they may have been. Avinash Kaushik, a Google Digital Marketing Evangelist, once beautifully said, “If early touch points were so magnificent, why didn’t they convert?”. When in doubt as to how important a multi-touch attribution model could be, just ask yourself this question. Each stage or touch point has a unique purpose within the customer journey. Each stage needs to be credited individually based on the unique sales cycle. You won’t have the bottom of the funnel without the top or middle of the funnel. Attribution helps you determine the true worth of your team and impact on the organization pipeline. If you get it right, you may just achieve the nearly impossible, a unified front: sales, marketing, and business development. Even though great things happen when you don’t care who gets the credit, if you give credit where credit is due, you’re sure to hit a home run! Which attribution model are you using to evaluate your campaign performance? Confused about which attribution model best suits your needs? Leave your worries to our experts at Grazitti Interactive. Feel free to drop us a line at info@grazitti.com and we’ll go from there!